Welcome to Onar Hotels. 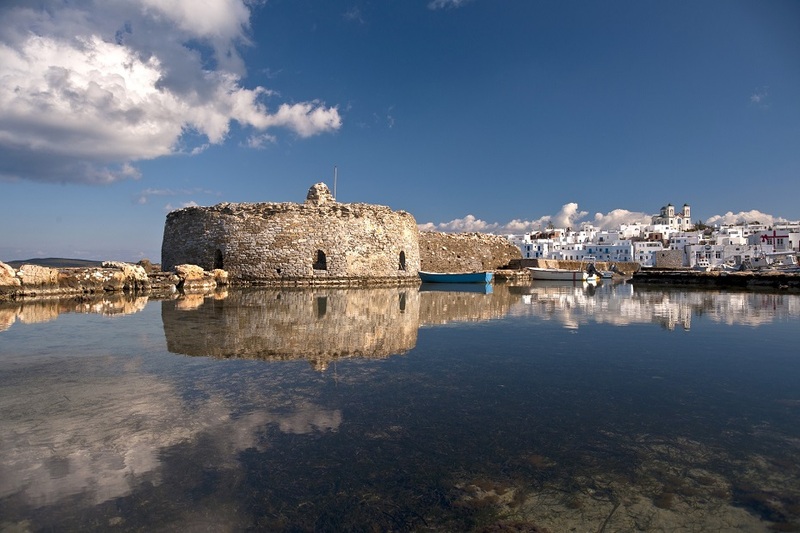 Our boutique hotels in Greece offer an unforgettable vacation experience, combining traditional architecture and hospitality with modern accommodation. Located in the most well-known holiday destinations in Greeece, Onar Hotels promise our guests a relaxing stay in prime locations, surrounded by unique aesthetics and boutique environment. 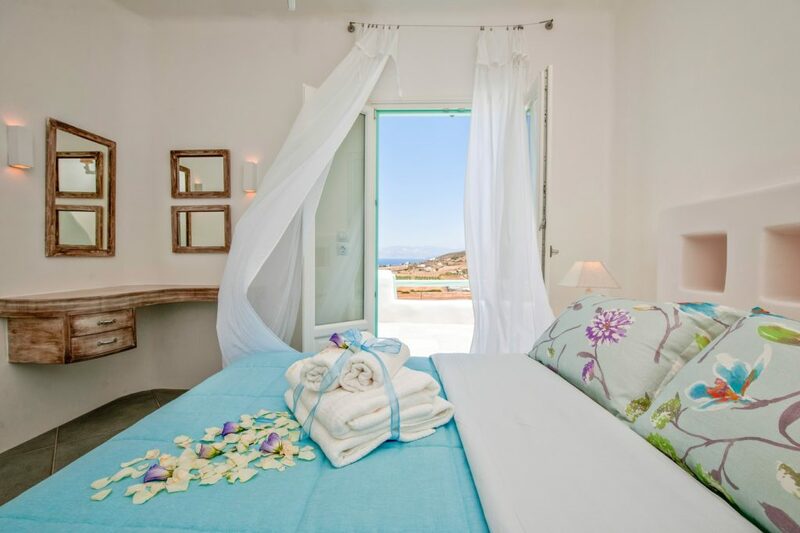 Our boutique hotels in Greece are ambassadors of the well-known Greek hospitality and high quality of services. 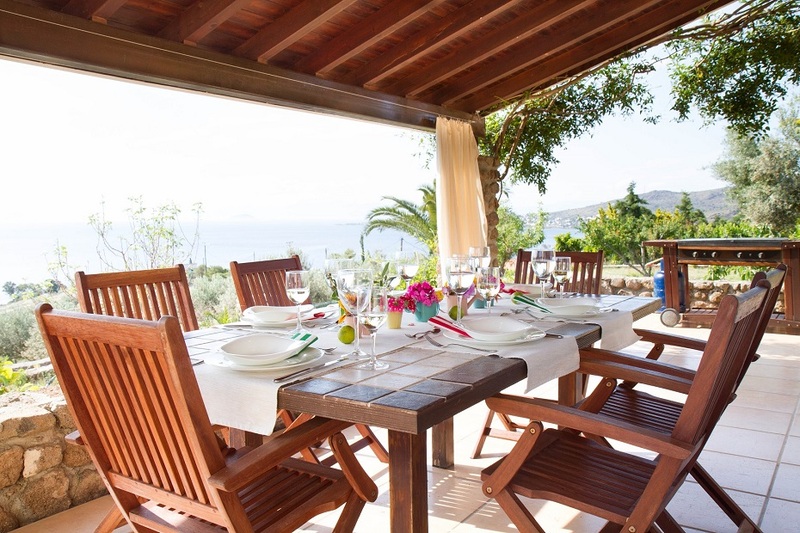 Onar Hotels is the first group of family-owned boutique hotels in Greece. 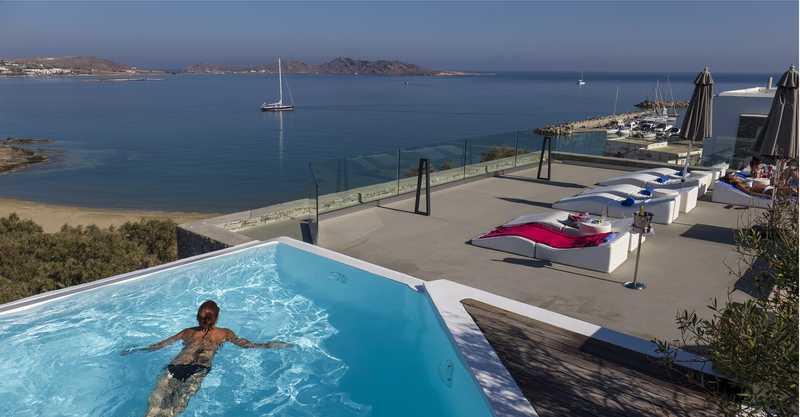 Our collection also includes private luxury villas and apartments. 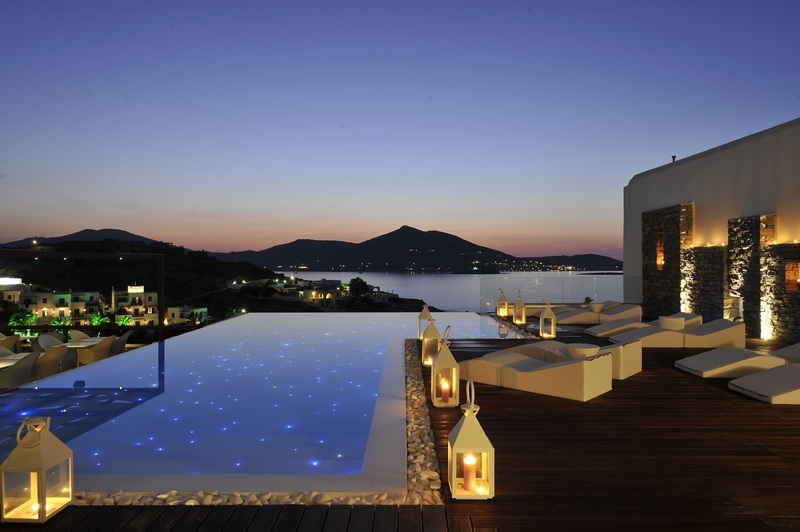 Onar Hotels will add value to your vacation in Greece, as you will see that you are getting more than you paid for. 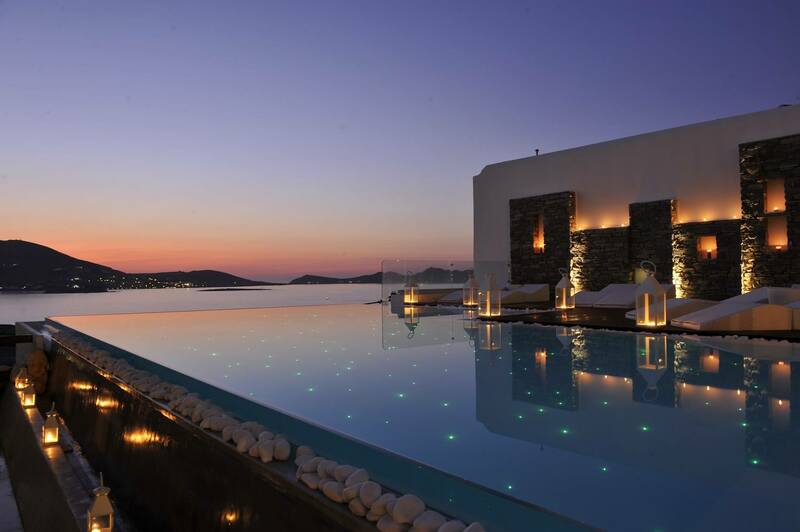 Our boutique hotels in Greece are situated at the most amazing spots in every destination. 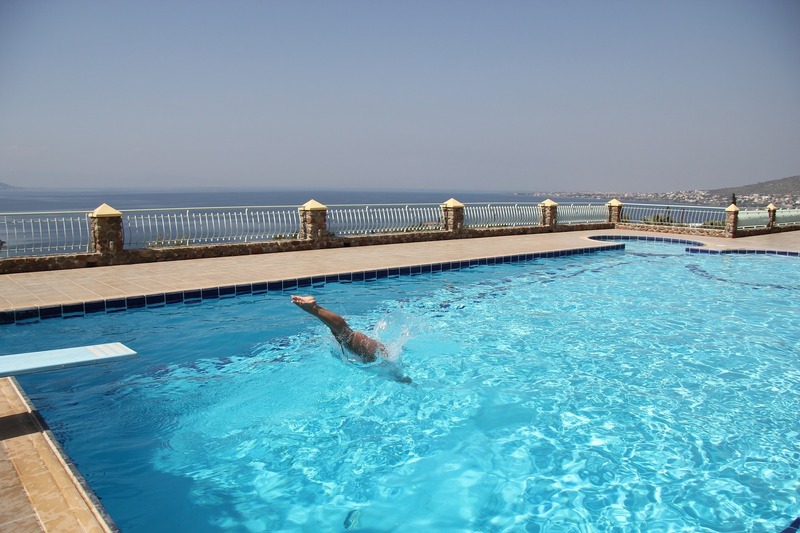 Onar Hotels offer free upgrades, upon availability, to members of our Onar Club. Join it today! 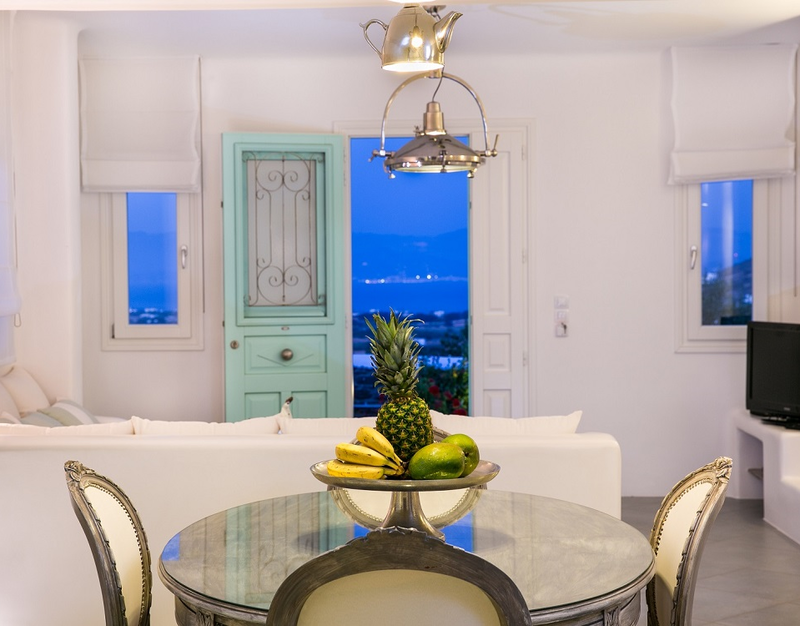 Our boutique hotels in Greece offer a variety of experience, maintaining the same quality of hospitality. 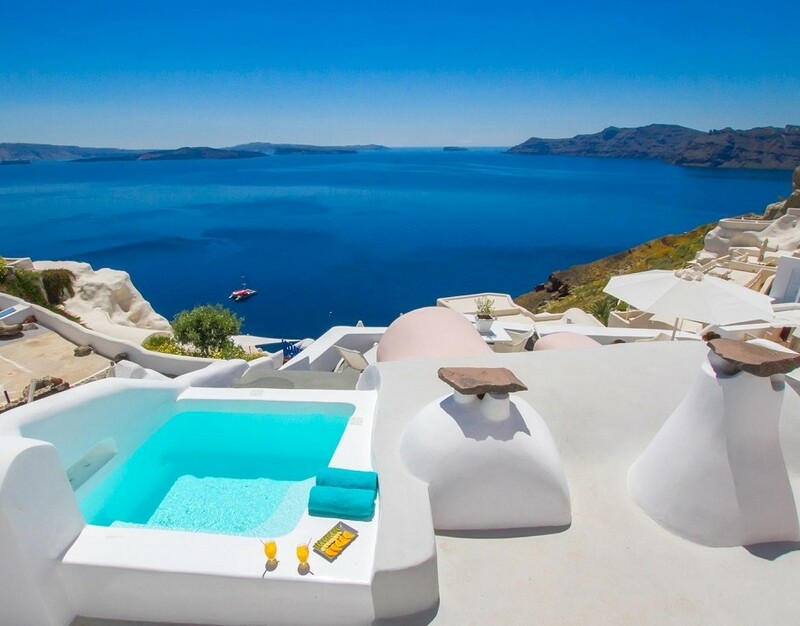 Let us inspire you on what is hot for vacation in Greece. 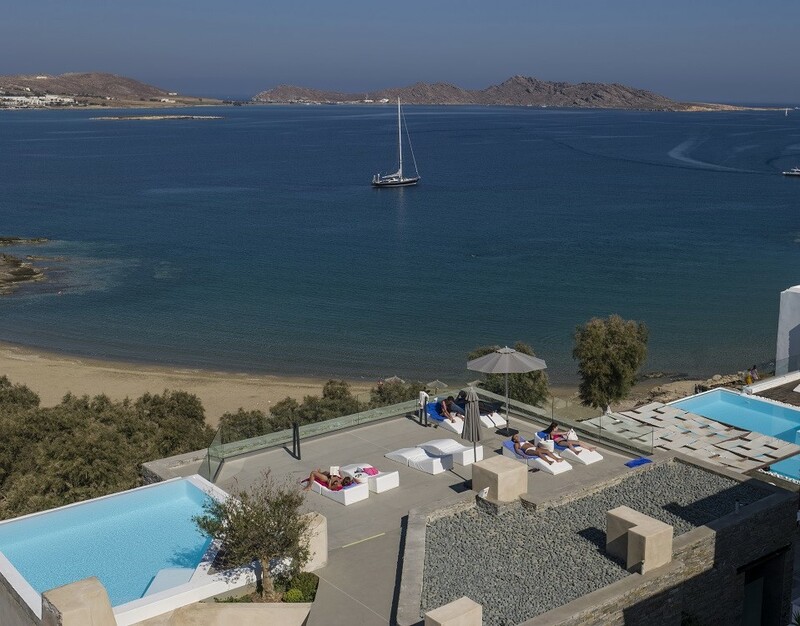 Our guests spend dreamy holidays in Greece, where the hospitality and services exceed their expectations. Gifted and inspired team in each one of our boutique hotels in Greece, are ambassadors of Greek hospitality and will not allow anyone to check-out without seeing a smile on our guest’ faces. 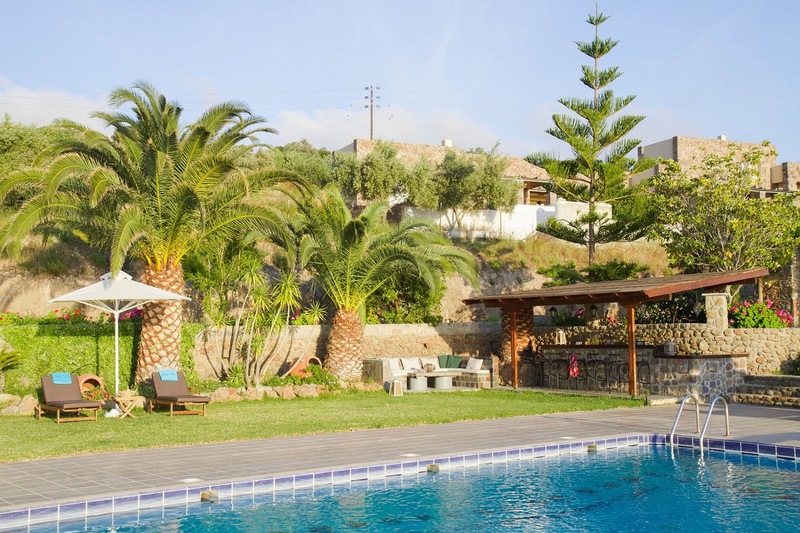 Onar Hotels is the first group of family-owned boutique hotels in Greece. 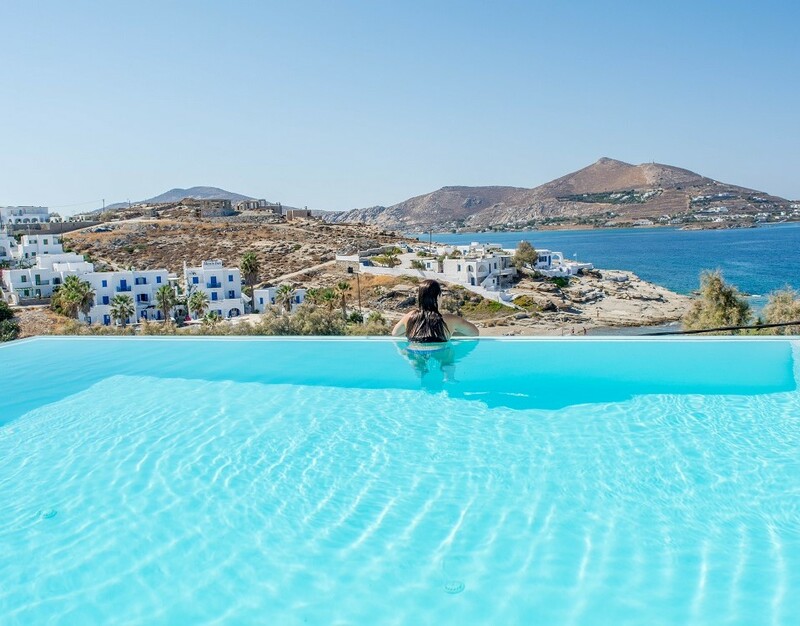 The concept of Onar Hotels is simple: to offer the same quality of authentic Greek hospitality, but different experience, in the most famous destinations of our country. Each one of our boutique hotels is situated at a prime location. 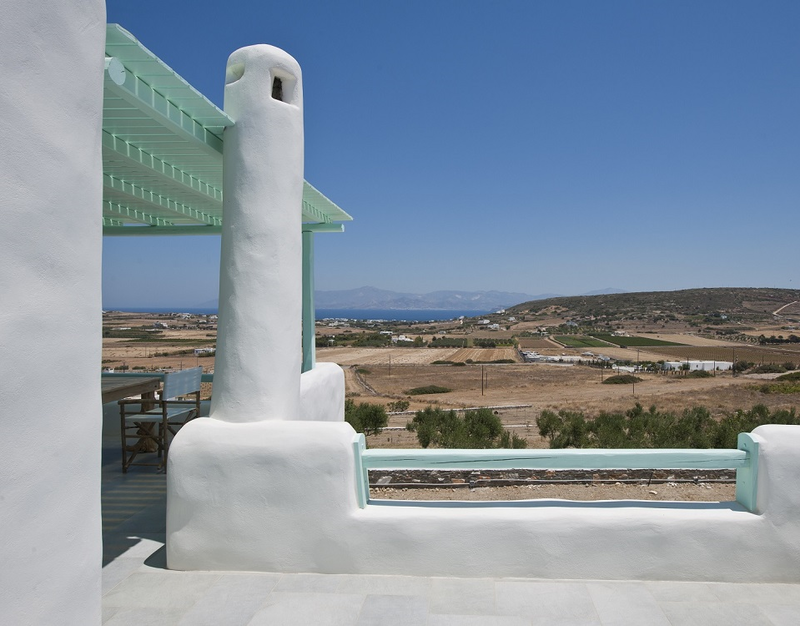 Therefore, you can choose a sea view, mountain view, a location near a beach etc. When you stay in one of Onar Hotels, you will definitely meet the owner. Those passionate people will take you experience of accommodation to whole different level. You will feel more like you are visiting a friend than staying in a hotel, but with a twist of luxury. In Onar Hotels, we know what a vacation with your significant other is all about. 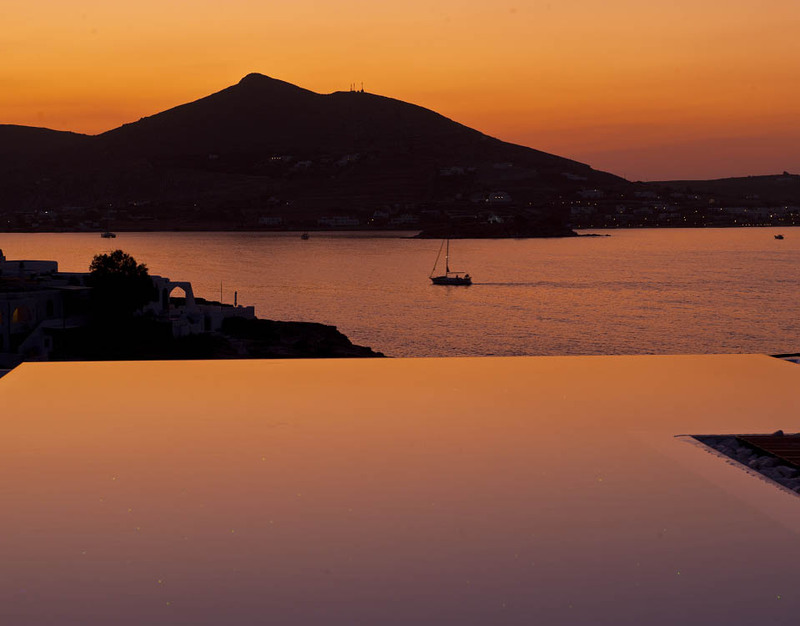 A romantic stay with unforgettable views, watching the sunsets from your suite. 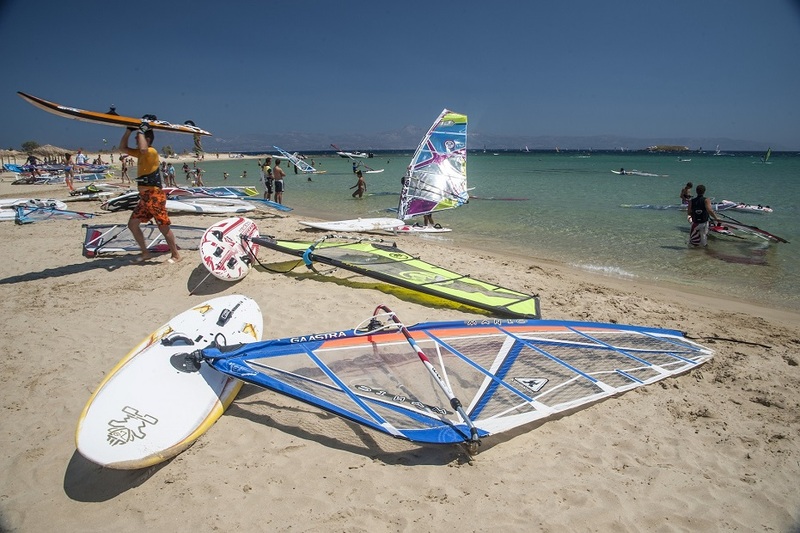 Those are just a few of the aspects that our boutique hotels in Greece offer. 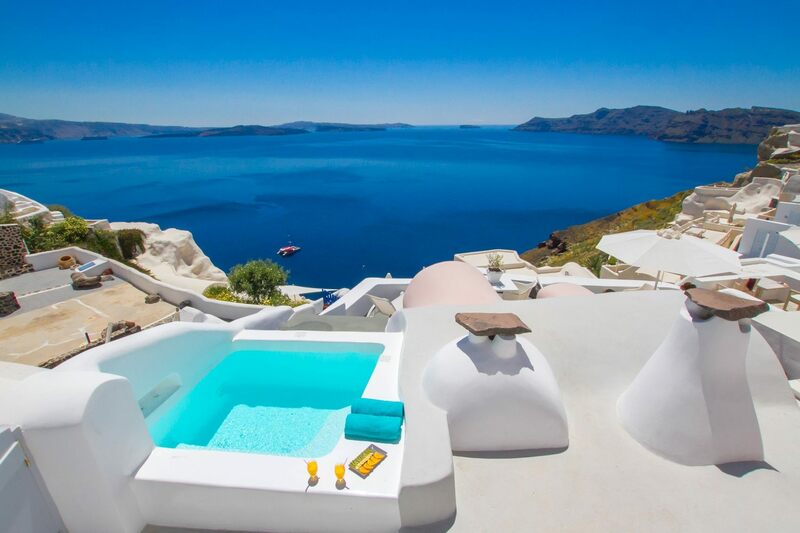 If you chose to spend your honeymoon in Greece, Onar Hotels will exceed your expectations. There will be always a welcome gift waiting for you on your arrival in your suite. Furthermore, as we are always honoured to be chosen for such an important trip, our staff will go out of their way to make your stay as comfortable and relaxing as possible. Join Onar Club & get benefits! 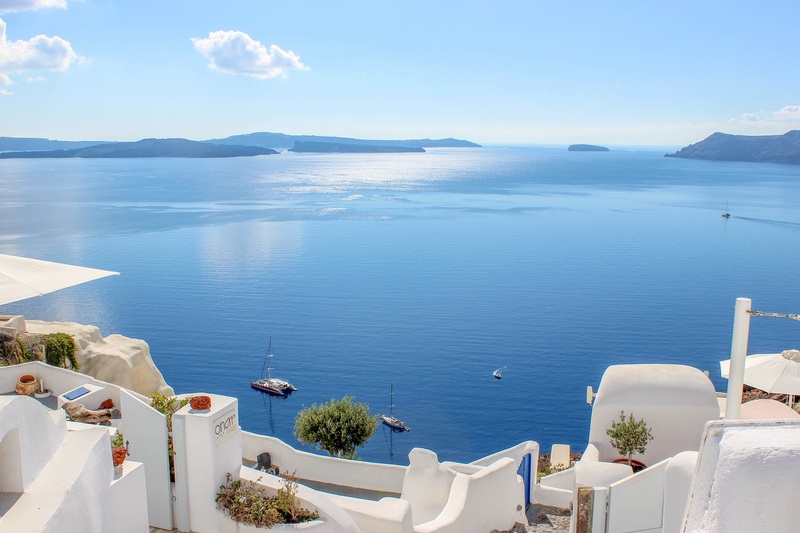 You will also receive inspirational articles about travelling in Greece from time to time. We never send spam!